OpAlert was designed purely to help Surgeons find help fast. What originally started as a surgical assistant service, grew to what you see now. 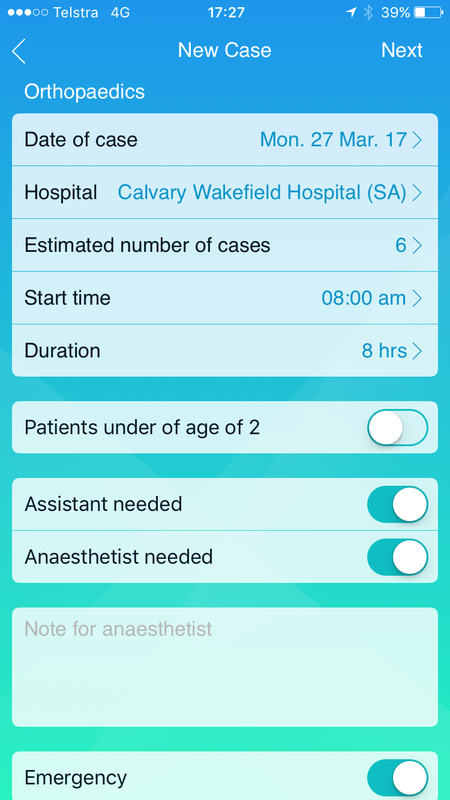 OpAlert helps surgeons find surgical assistants and/or anaesthetists for their private lists. 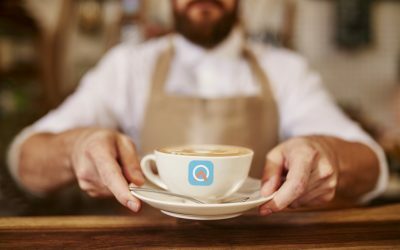 What problem does OpAlert solve? The development team from OpAlert are comprised of Surgeons, Anaesthetists, Surgical Assistants and Personal Assistants. Over the years one things has struck a chord with us – efficiency. There have been countless hours per week spent when a regular assistant or anaesthetist is away, or when a surgeon has Ad Hoc cases or emergency operating lists after hours or on weekends. The old way of emailing or calling all of your favourite assistants and anaesthetists and waiting for a response is over. OpAlert was developed to be the single port of call for times like these, when all you need is a good team. How does OpAlert differ from other Surgical Assistant Services? 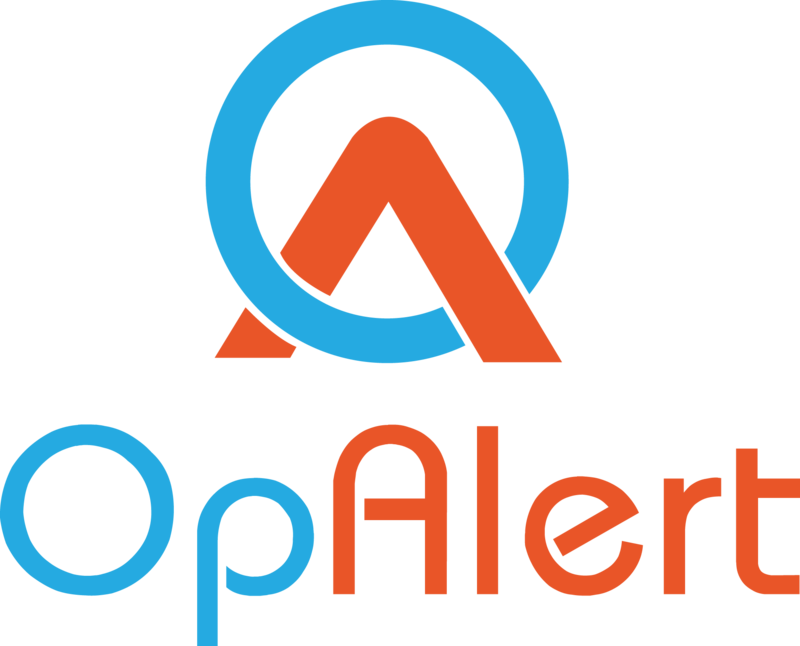 OpAlert requires no phone call or email and you will not need to chase it up. OpAlert works by a surgeon or their PA/Secretary logging in the iOS/Android app or on the website and uploading their list details. Once this is done, sit back and relax, because OpAlert will fill your list with your favourite anaesthetists and assistants quickly and without fuss – all while keeping you updated along the way! OpAlert doesn’t charge 20 or 30% for the privilege either. Its completely FREE for surgeons, and only charges the assistant or anaesthetist for each case that is performed. At the moment, this is FREE until the 1st of July, when it will change to a tiny $1 per case. The biggest way it differs, is in the ease of administration. Once you’ve uploaded the list, you will be notified when someone accepts the list, or if they can’t make it anymore. Everything is covered, so you can relax. Setup instructions if your surgeon leaves admin to you! 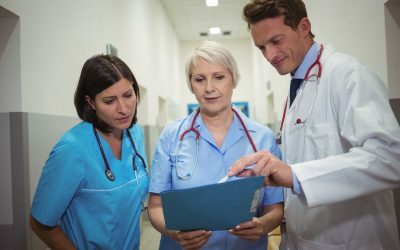 If you are a PA/Secretary for a surgeon, and you do all the admin for them, here is what you need to do, which can streamline your setup process. Just SWAP the sign up emails and you can do it all from your end! Here is what to do if you think your surgeon won’t want to use OpAlert but you still find it useful. Download the iOS or Android Apps or click here to sign up now, using your web browser. Click SURGEON from the occupation box, and fill out YOUR ADMIN email address and choose a password. When the email to verify your email comes through, click the link to verify your email. Once you have verified your email address, complete the registration form, including some form of surgeon ID (This can be their AHPRA certificate, Hospital ID, Drivers license, their RACS ID number, and enter in what hospitals they work at. Please note: put in your SURGEONS MOBILE number when registering, as this is the one that is used for an anaesthetist to contact them if required about the details of a case. Put your SURGEONS EMAIL in the Secretary Email field so they receive notifications when their team is confirmed. 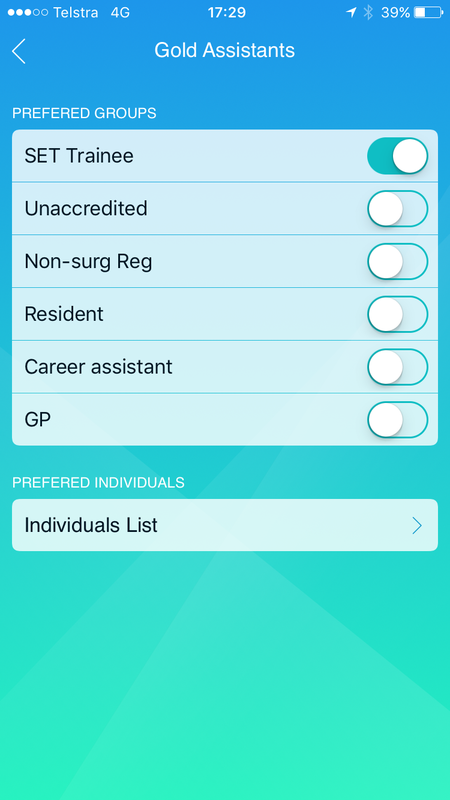 In your preference settings, you will find a section where you can either individually add your favourite assistants/anaesthetists or groups of assistants (based on their experience levels). Add the anaesthetists your surgeon uses, or use this link to invite them to join OpAlert. This ensures that your surgeon has the highest chance of getting their favourite team. You can edit the Gold/Silver preferences at any time from within the app. Here you can also BLOCK certain people who you don’t want to be a part of OpAlert. Wait for us to verify your account, and within a few hours, you’ll be ready to go! 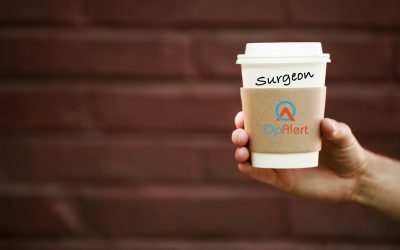 I am a PA/Secretary to a surgeon – can I sign up for OpAlert on behalf of my surgeon? Absolutely! OpAlert is designed to help Personal Assistants and Secretaries who have already busy days! All you will need to do is know a few details about your surgeon, and then sign up using this link, or by downloading the iOS or Android apps. You should tell your surgeon the password you’ve chosen so they can log in and check cases as well! Using this method, you will need to wait for your surgeon to verify the email before you can continue. Click SURGEON from the occupation box, and fill out the surgeons email address and choose a password. (You will need access to your doctors email address, or tell them to click the link in their email). Once you have clicked the link in your surgeon’s email address, complete the registration form, including some form of ID, their RACS ID number, and enter in what hospitals they work at. In your preference settings, you will find a section where you can either individually add your favourite assistants/anaesthetists or groups of assistants (based on their experience levels). This ensures that your surgeon has the highest chance of getting their favourite team. You can edit the Gold/Silver preferences at any time from within the app. Here you can also BLOCK certain people who you don’t want to be a part of OpAlert. Who can administer the account once its setup? Both Surgeon and Personal Assistant/Secretary. The login details for the account are the same: i.e. the surgeons email and the password you chose. The email address you supply for the PA/Secretary field only acts to keep you informed at all times. Do you need a personal setup? Contact us using the form below and we will call you to help you setup the account for you!